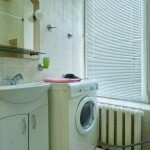 Apartment on 3-th floor of a 5 story bulding with elevator in downtown Kiev. 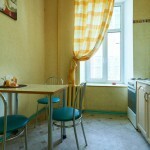 Living room: one arm-chair, conditioner, coffee table, TV (cable, Russian and international channels), radio-recorder, telephone. 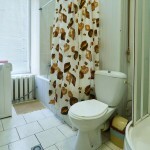 Bathroom: toilet, shampoo and soft soap packages. 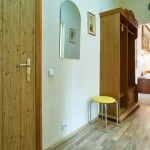 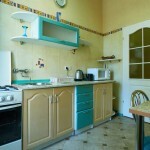 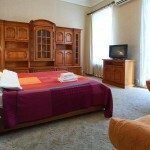 Free Internet / Wi-Fi, full set of bed-linen and towels, iron and ironing board, as well as hairdryer are available. 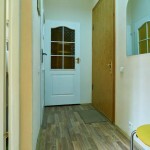 Location: 5 minutes away from metro station "Maidan Nezalezhnosti". 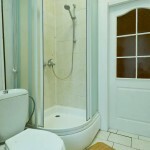 Right near "Andriivskyi uzviz", "Andriivska" church, "Mykhailovskiy" and "Sofiivskiy" cathedrals.